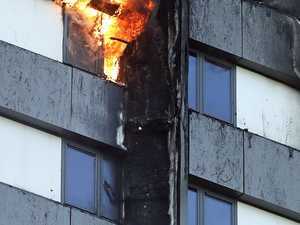 Video has been released of the interior of Grenfell Tower after fire. 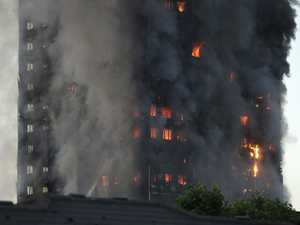 News MORE than 50 firefighters were called to a serious blaze which broke out in a London apartment block. News The warning came as the youngest victim yet of the Grenfell fire was named as five-year-old Isaac Paulos. News We reached what we believed to be the 19/20th floor but there was no way to tell.